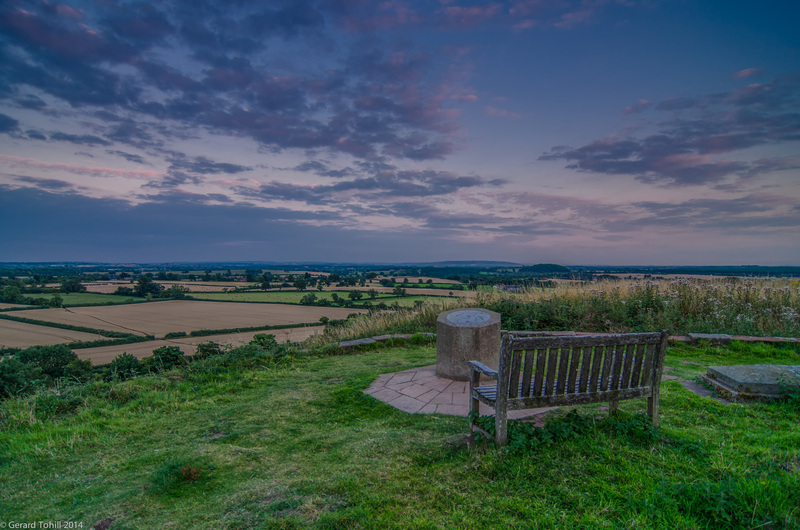 Sit on the top of the hill upon which Hanbury Church rests, and you will have a view that stretches for miles, all the way to the Cotswold Hills. It is quiet in the evening, so you can enjoy the moment. There are plenty of seats, so you can sit back and just chill. Photography stuff: 12-24mm lens at 12mm, 1/20 sec at f/4.0 (still forgot to set the aperture correctly – I normally use f/11), tripod, 3 stop graduated ND filter to hold back the sky.